Amid the tension that Facebook has been facing for a while now, a new study has emerged where it has alleged that the social media platform Facebook has been tracking thousands of children. The researchers of this new study claimed that over 3000 Android apps on Google Play have been keeping an eye on kids and thus has been improperly collecting their data. Seven researchers analyzed nearly 6,000 apps for children and found that the majority of them may be in violation of the Children’s Online Privacy Protection Act (COPPA). Thousands of the tested apps collected the personal data of children younger than 13 without a parent or even a guardian’s permission. Researchers from another institute International Computer Science Institute research (ICSI) further added to this situation by claiming that more than half of 5,855 Android apps on Google Play were potentially violating US privacy laws that have been protecting children under 13 from invasive data collection. 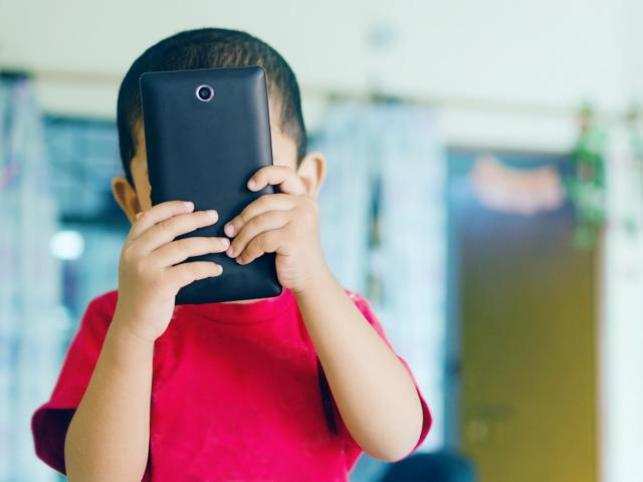 The ICSI researchers used a new automated system to determine whether the apps comply with the Children’s Online Privacy Protection Act (COPPA) or not. According to these researchers, there were few common traits among these apps when examined closely. Researchers from ICSI noted that most of these apps on play store were the free ones and also in terms of popularity these apps were scored high. The researchers, however, could not evaluate the apps which were running on iPhones and iPads as they did not have access to Apple’s iOS data. Some news portals reported that they somehow could not get the reaction from Google about the situation as its spokesperson was not immediately available for comment. The study comes in the wake of Youtube’s privacy rule as more than 20 consumer advocacy groups claimed that YouTube is violating COPPA by deliberately profiting from the data collection of children. The study also found that over 1,000 children’s apps existing in the play store are identifying and collecting information from kids using tracking software whose terms on the other hand explicitly forbid their use for children’s apps. Suggesting a breach of reasonable data-security measures mandated by COPPA, researchers also alleged that nearly half the apps fail to always use standard security measures to transmit sensitive data over the Web. Each of the 5,855 apps under review was installed more than 750,000 times, on average, according to the study. The study also points to a breakdown of so-called self-regulation by app developers that claim to abide by child privacy laws, as well as by Google, which runs the Android platform.